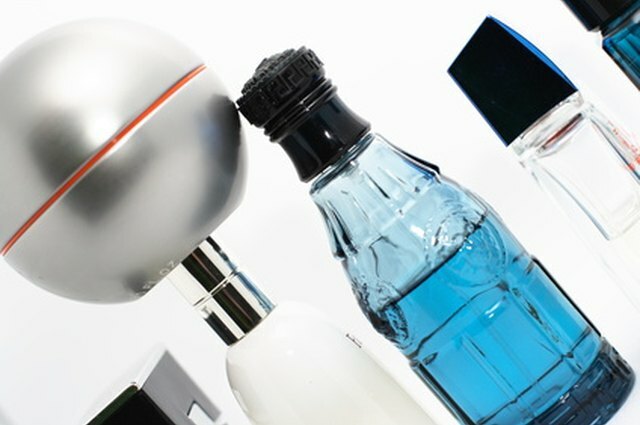 Why Is Dipropylene Glycol Used in Perfumes? Dipropylene glycol is a compound that plays a role in the chemical makeup of most fragrances. 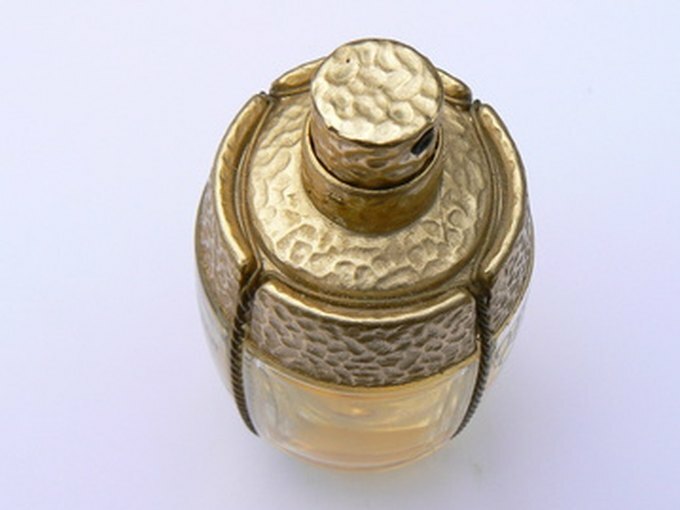 It is used to bind and carry the fragrance elements of a perfume, usually one or more essential oils or fragrance oils. Dipropylene glycol is a type of organic chemical compound that is frequently used as solvent . It comes in two grades, dipropylene glycol (industrial grade) and dipropylene glycol (fragrance grade). 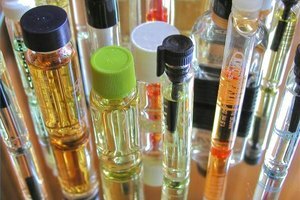 Only the fragrance grade is appropriate for use in perfumes. 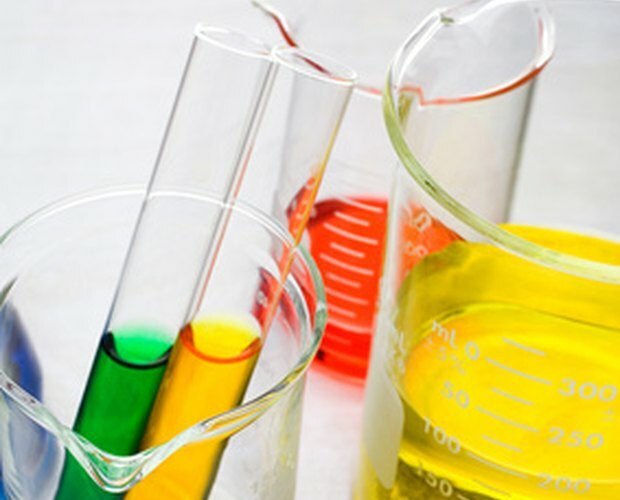 Dipropylene glycol, fragrance grade, is used as a solvent due to the fact that it is odorless, colorless and has a high boiling point and a low toxicity. Not only can it act as a carrier, it is also a diluent, or a compound used to dilute the strength of fragrance oils. 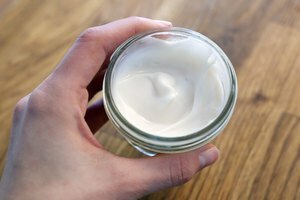 This compound can be used both by home fragrance makers and commercial fragrance makers. 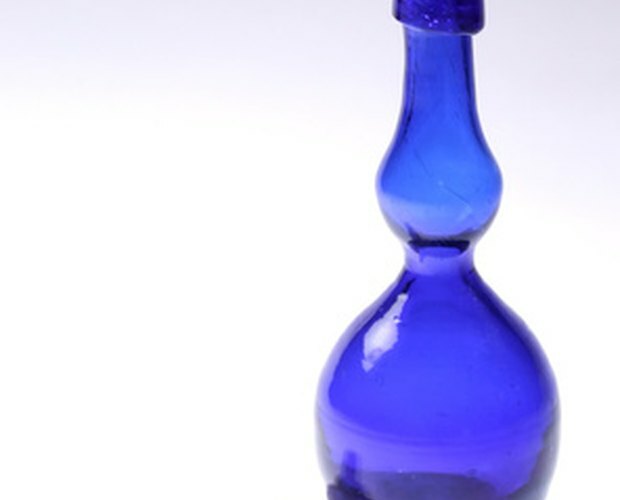 Dipropylene glycol can bind and carry both essential oils and fragrance oils (blended essential oils). The compound works in perfumes due its ability to help attaching to the fragrance molecules and making them slower to disperse. The strength of a perfume can be changed by raising or lowering the ratio of dipropylene glycol in the formula. The basic ratio for perfume is three essential oils to seven parts dipropylene glycol, fragrance grade. 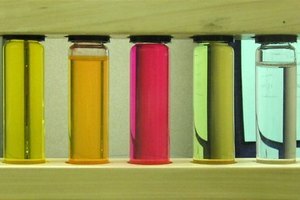 They are shaken together in a non-reactive container and emptied into a UV-resistant bottle such as amber. What Chemicals Are in Perfume?